AIA Singapore and Medix in May 2018 announced an exclusive partnership to offer Personal Medical Case Management Services (PMCM) to AIA customers. The service is said to be the first of its kind in Singapore and will help customers facing serious medical conditions by making sure they get the right diagnosis as fast as possible, have access to optimal treatment, and are supported through their treatment journey until recovery. WBN Adds Three New Partners in the U.S. Investing in Artificial Intelligence – A Good Idea For Insurers? Generali in April 2018 completed the sale of its operations in Panama and Colombia. The Panamean subsidiary was sold to local insurer ASSA and Colombia to German insurer Talanx. 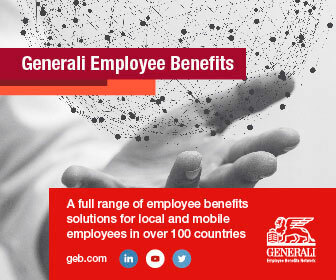 Generali Employee Benefits (GEB), Generali’s multinational pooling network, remains unaffected. 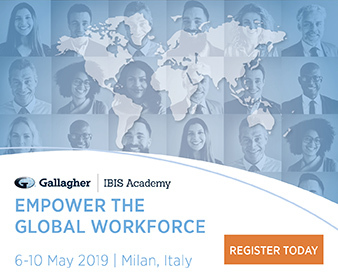 In addition to GEB, Generali will still be present in both countries through Generali Global Corporate & Commercial and Generali Global Health as well as through Europ Assistance. Sompo International in April 2018 won regulatory approval in Luxembourg for its E.U. subsidiary, SI Insurance – Europe. The legal entity was set up in January 2018. In the context of Brexit, Sompo intends to write commercial property/ casualty lines in the European Union from Luxembourg, as announced in a November 2017 post. 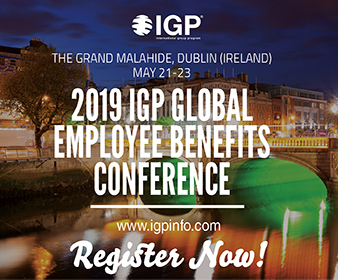 In the wake of Brexit, AIG in April 2018 announced it has established and received authorization for new insurance companies in the U.K. (American International Group UK Limited) and Luxembourg (AIG Europe S.A.). 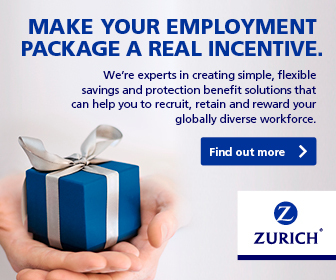 AIG Europe S.A. will have branches across the European Economic Area and Switzerland. 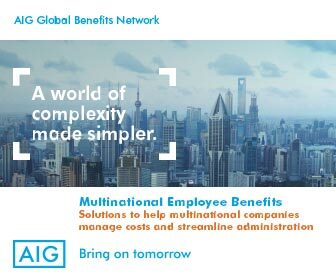 The existing carrier, AIG Europe Limited, will transfer all of its existing insurance business to the new entities well ahead of the U.K.